We now not only have confirmation on there being a season two for LEGO Star Wars: The Freemaker Adventures, but we also have a trailer and a release date, kinda. It’ll be out this summer. According to Deadline, there will also be five new shorts filling in the gap between seasons one and two which will be out for May 4th on Disney XD. For fans of the old Tales of books, this one is a must read. Tales From A Galaxy Far, Far Away captures the charm of the minor characters in the Star Wars galaxy, but this time using the characters from Star Wars: The Force Awakens. Click here to read our full review. 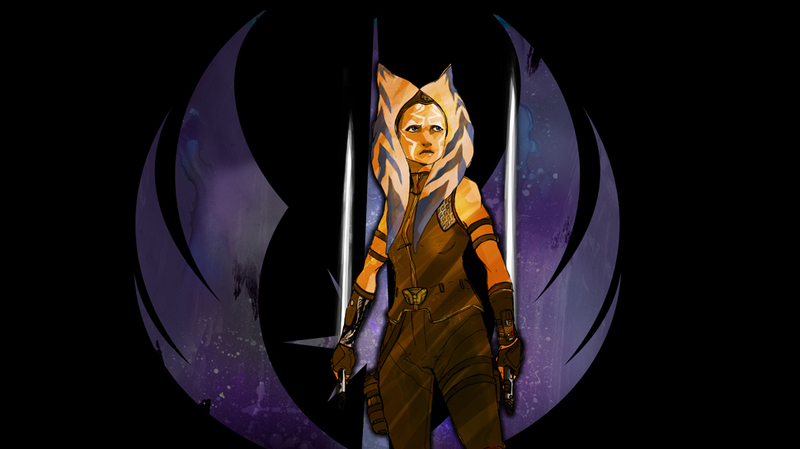 Disney-Lucasfilm Press is on the ball again, this time with a newly announced Ahsoka novel! Ahsoka Tano, fan favorite character from Star Wars: The Clone Wars and Star Wars Rebels, will be the star of her own young adult novel from Disney Lucasfilm Press this October 11, 2016! Fans have long wondered what happened to Ahsoka after she left the Jedi Order near the end of the Clone Wars, and before she re-appeared as the mysterious Rebel operative Fulcrum in Rebels. Finally, her story will begin to be told. Following her experiences with the Jedi and the devastation of Order 66, Ahsoka is unsure she can be part of a larger whole ever again. But her desire to fight the evils of the Empire and protect those who need it will lead her right to Bail Organa, and the Rebel Alliance…. Revealed by Amy Ratcliffe on Nerdist, the upcoming book will be written by E. K. Johnston and will be out in October. Click here to read the full announcement. Awards Chatter: Samuel L. Jackson episode features a great interview with the actor covering his early life, the film career, how he met his wife, working with Spike Lee, auditioning for Reservoir Dogs, the N-word, guns, what he looks for in a role, what the ‘L’ stands for, Snakes on a Plane and The Hateful Eight. It offers a lot of insight on the actor and the host of the show does a really good job with the interview. Definitely worth a list. Awards Chatter: J.J. Abrams episode has an interview with the director of The Force Awakens. They talk about Armageddon, Felicity, Star Trek, Star Wars and sequels. It’s an interesting interview, not as good as the Samuel L. Jackson one, but still interesting. Looking for answers? 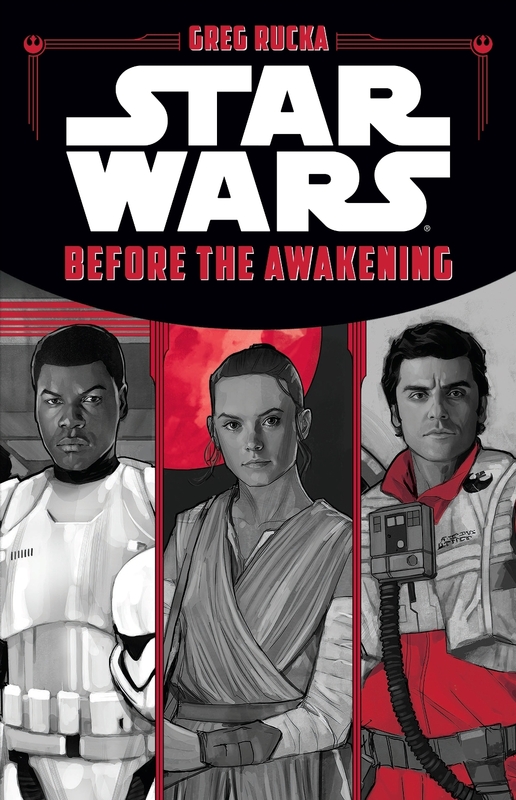 Before the Awakening by Greg Rucka has them. Find out why Finn can fight with a lightsaber, how Rey learned to fly and why Poe joined the Resistance. All that and more. Click here to read our full review. 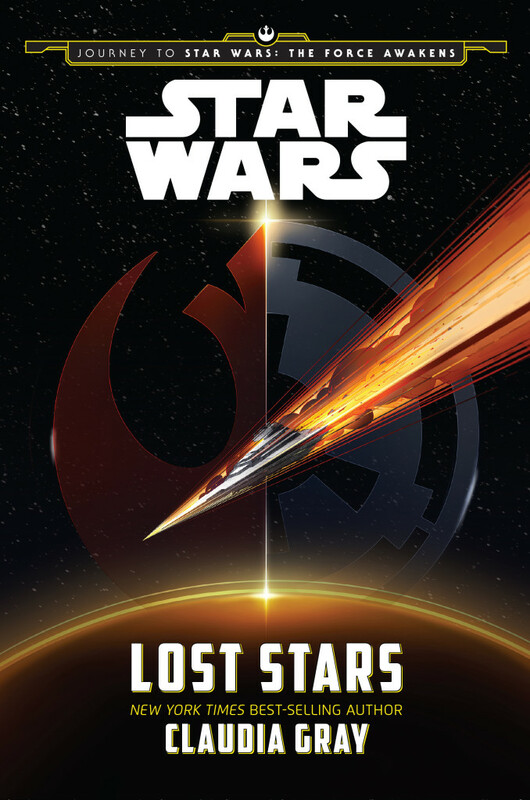 As part of the ramp up for the Journey to Star Wars: The Force Awakens, Disney-Lucasfilm Press released four eBook short stories written by Landry Q. Walker. 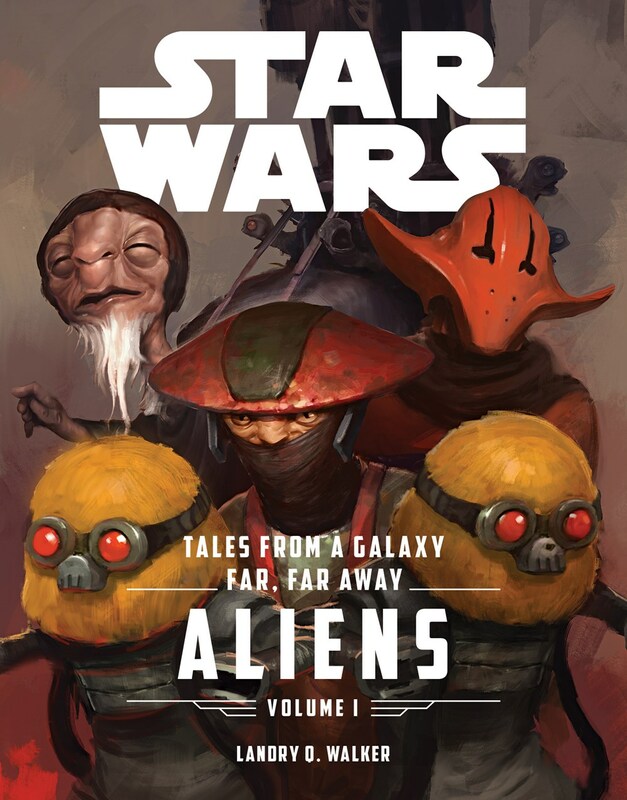 Each of the four stories stars an alien side character for Star Wars: The Force Awakens. We took the time to interview Landry to get to know more about him, the project, and the stories within. Enjoy! With Tales From A Galaxy Far, Far Away: Aliens being your first Star Wars project, how did it come about? 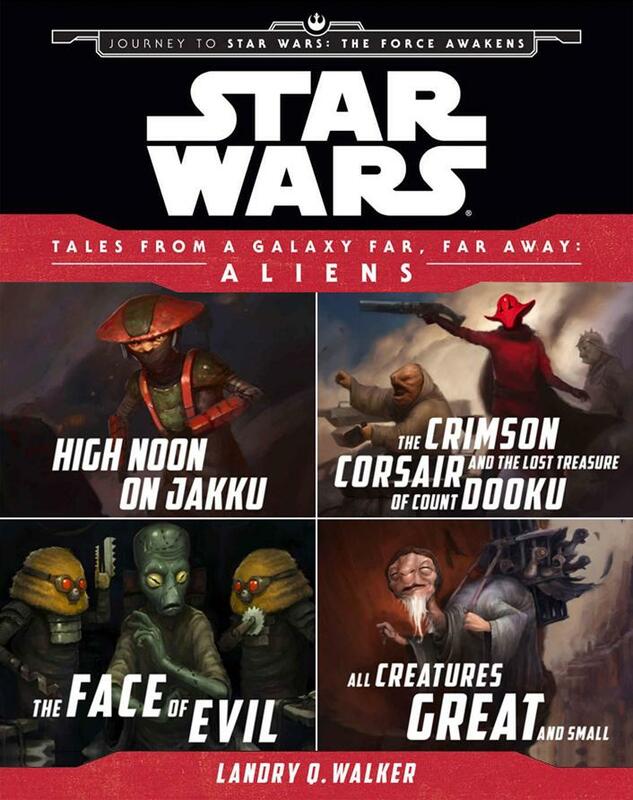 As the Journey to Star Wars: The Force Awakens continues, Disney-Lucasfilm Press is continuing to prime the pump with a series of eBook short stories featuring alien side characters from the movie. While these stories will be getting a print edition in April, the eBooks are out now for those voracious readers who can’t wait. Click here to check out our full review. Disney Lucasfilm Press took some chances with Claudia Gray. A brand new Star Wars author. A 500 page young adult novel. And romance? But hey, some gambles pay off. Click here to read our full review. Brews and Blasters: Episode #44 covers their trip to Rhode Island Comic Con as they geek out on who they met and what the con was like. I have to admit, it was a lot of fun and very entertaining to hear them recount their experience with Oppo Rancisis himself. They also share their thoughts on Star Wars Rebels “Wings of the Master” and The Force Awakens international trailer. Great episode of Star Wars fans sharing their fandom. Children of the Force: Episode #17 covers the anticipation for the release of The Force Awakens, why now might be a good time to stop reading, and getting tickets. Then they stop for some storytime as the host recounts his experience of waiting in line and seeing The Phantom Menace for its release. This is my first time listening to this podcast and I was very impressed. Not only do they have really good audio quality and nice music cues, but it’s done by a father and his daughter and son which presents a neat perspective as they share and geek out on Star Wars together. Very well done and a great episode. I really enjoy the storytime segment as there were some entertaining stories. I highly recommend giving this one a listen. I’ll definitely be seeking out more episodes to listen to.